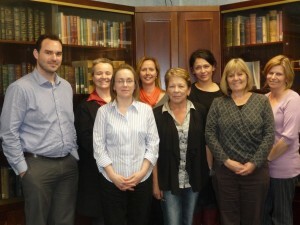 The ANZBA Prevention Sub-Committee was formed in 2008 to address burns prevention issues from a bi-national perspective. 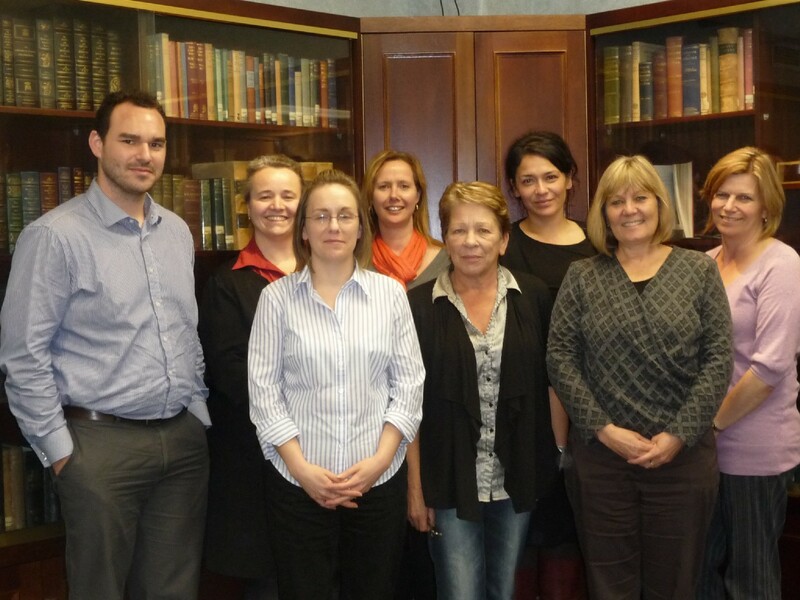 The Executive of this committee comprises of representatives from states and territories of Australia, and New Zealand. The Executive of the Prevention Committee has been meeting via teleconference monthly since its inception. In addition to these monthly meetings the committee also meets in person twice a year, made possible by the generous support of Rye Pharmaceuticals who kindly provided the funding for this to occur. These planning days are used to further bi national burn prevention initiatives, discuss current state-based initiatives, examine national statistics from the ANZBA Bi-National Data Registry, and network. In February 2013 the meeting was also attended by a member of the fire brigades who has provided information for the committee to link with the Australasian Fire Authorities Council (AFAC).